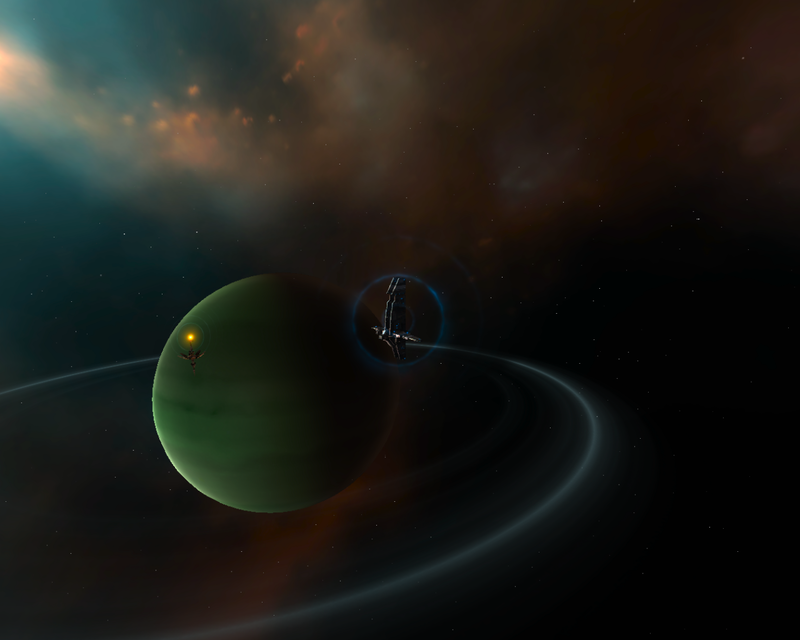 Now who can tell me what region that nebula is in? 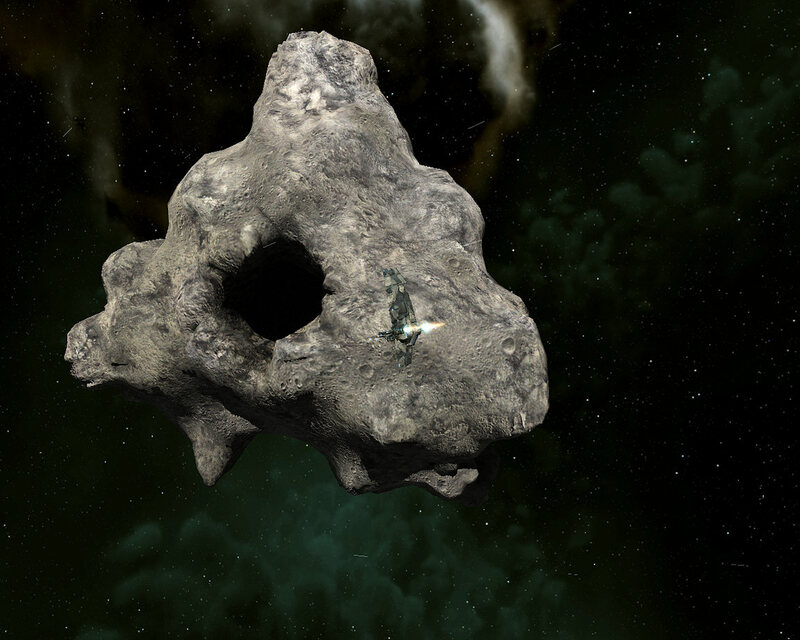 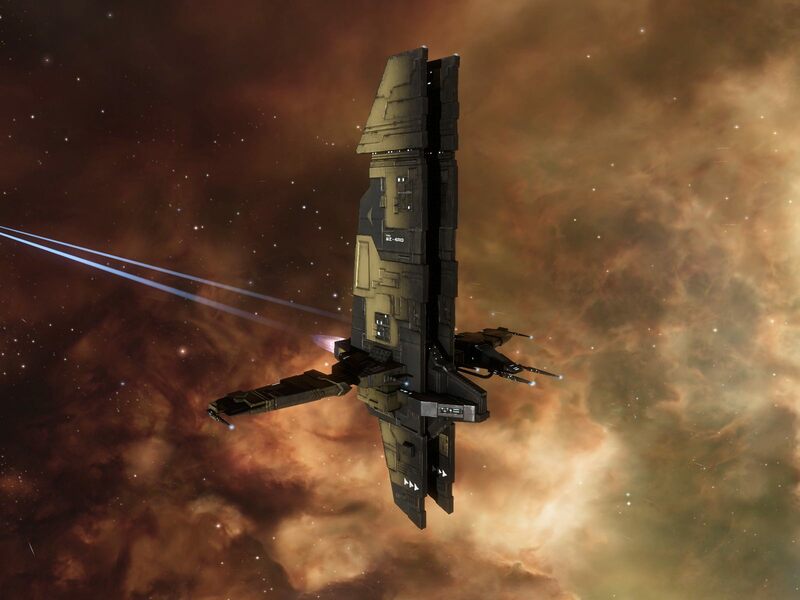 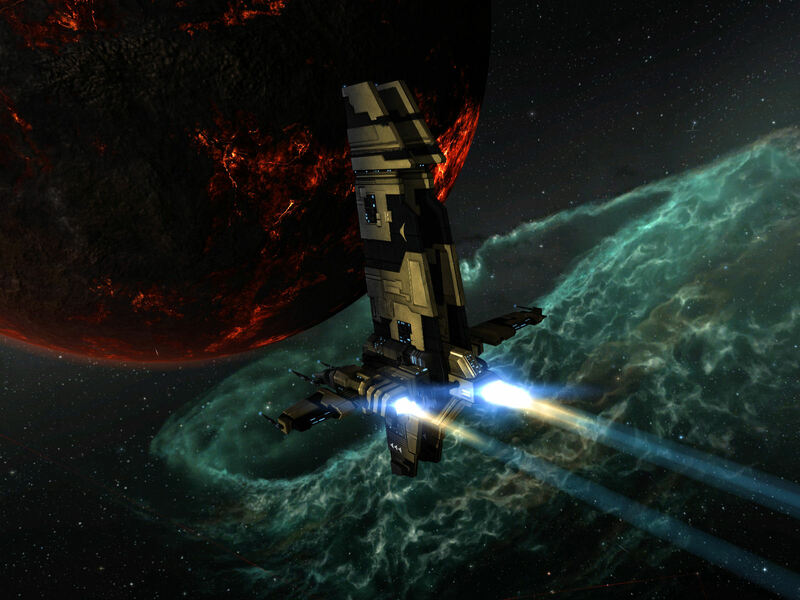 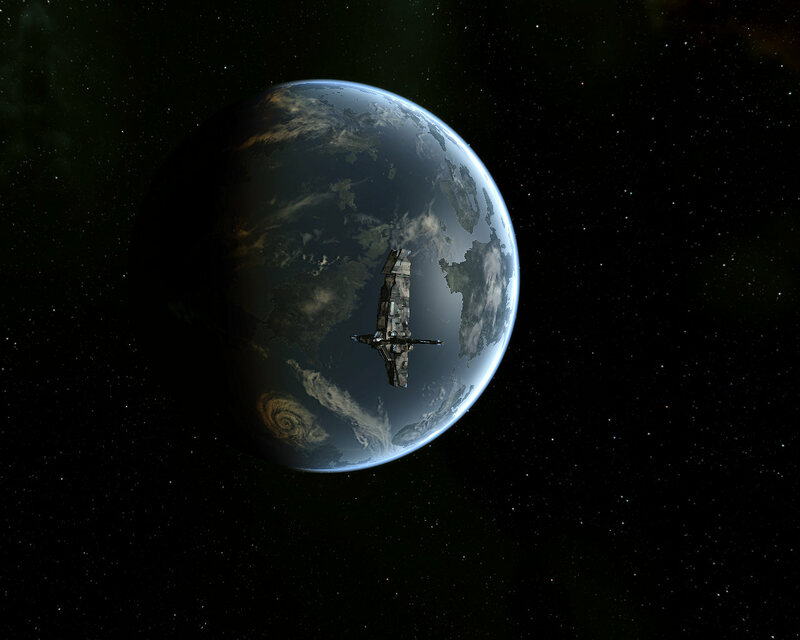 An entry in the EVE Online Screen shot contest from Orkanen. 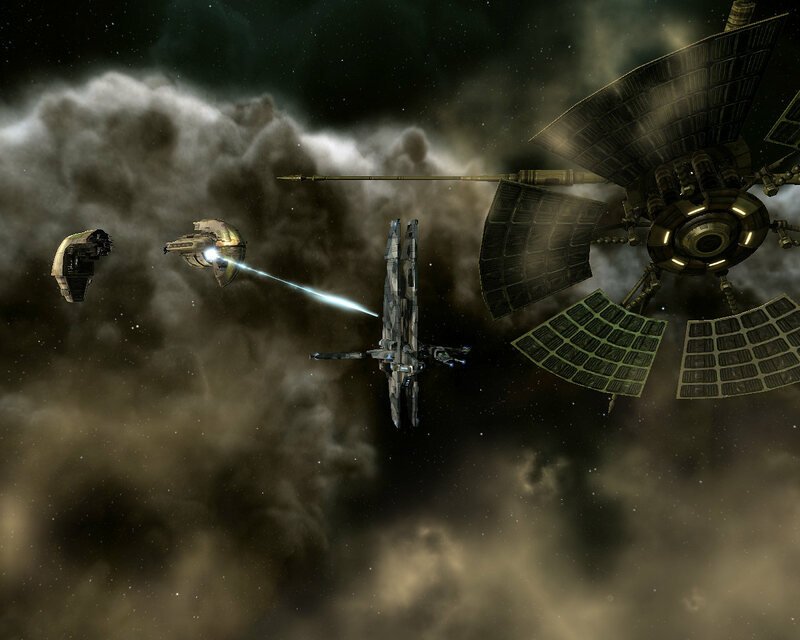 This screen shot won The Emperor’s Imperial Navy Recruiting Poster Prize.